Sorry it took me so long to review this album, but I had to listen to it first! I grew a beard in that time. Okay, sorry. This is a legitimately grandiose album that is well worth sitting down and listening through 100 incredible and loving tributes to the PS2 classic Final Fantasy X. Congrats to Materia Collective and everyone else involved with this album for knocking another one out of the park. I'm not going to single out any tracks here because that would be ridiculous. If I listened to the entire album, well you can too. So go buy it. 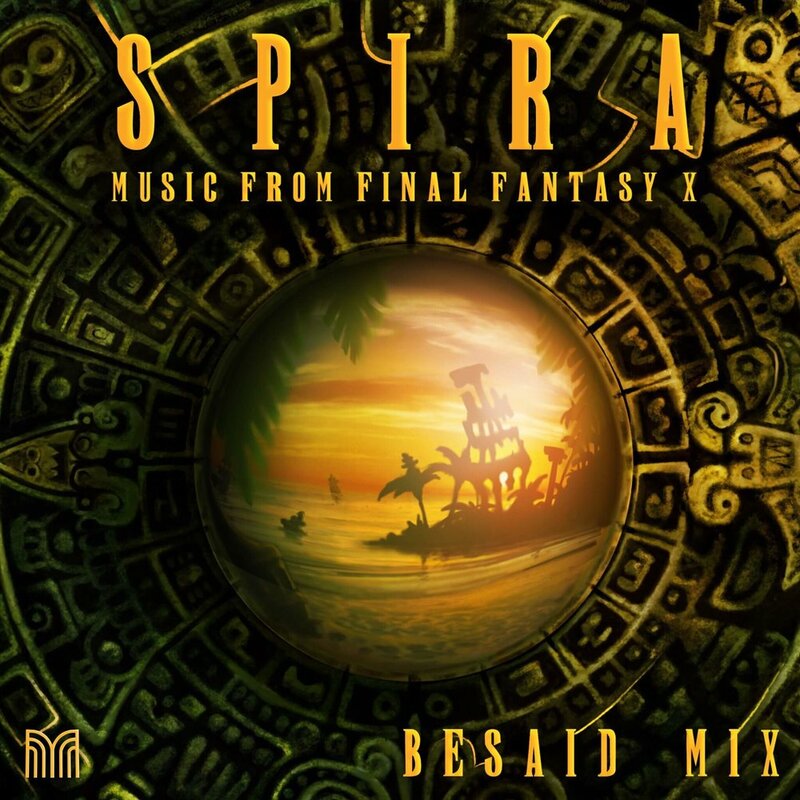 SPIRA is a large-scale collaborative remix project honoring the music from Final Fantasy X. Created by the Materia Collective, SPIRA is divided into two 50-track albums with almost 3 hours worth of music on each album. Zanarkand Mix features a more contemporary mix of covers, including a wide range of rock and electronic music in addition to some acoustic interpretations, representing Tidus’s journey from Zanarkand through the foreign world of Spira.